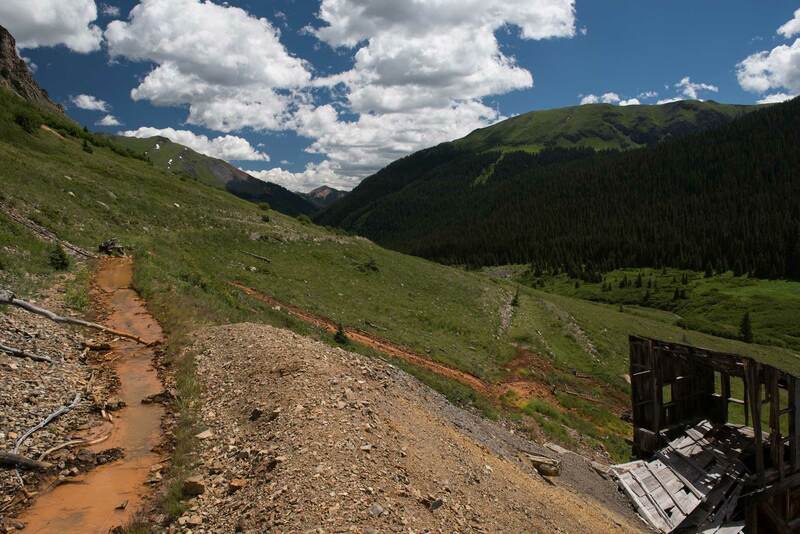 Abandoned mines are a problem — a big problem. 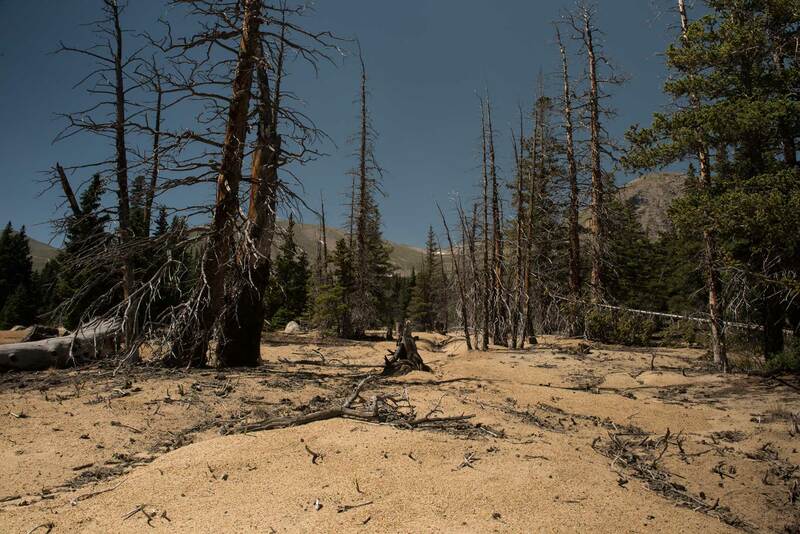 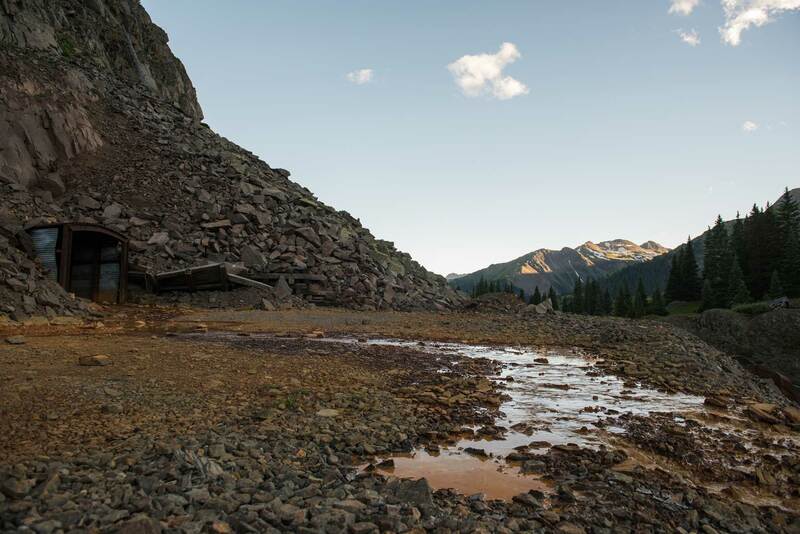 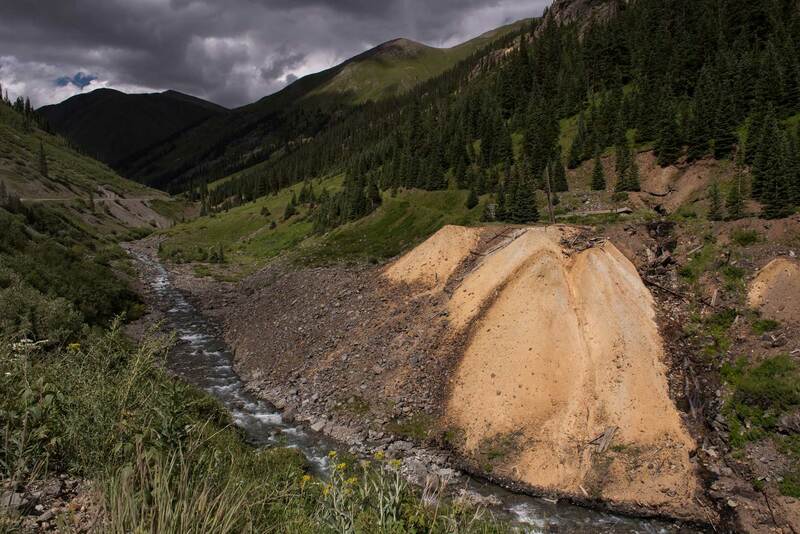 Pollution from abandoned mines impacts streams across the country. Pollutants such as arsenic, aluminum, cadmium, zinc, and low pH threaten drinking water as well as fish and wildlife. 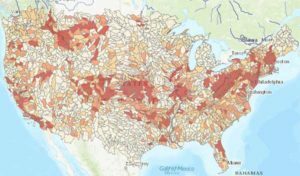 Find out what’s happening in your own back yard. 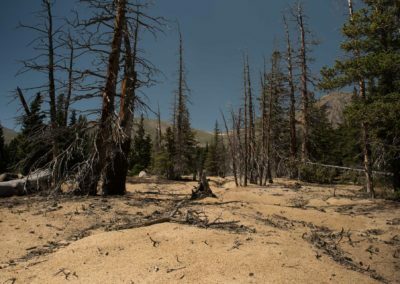 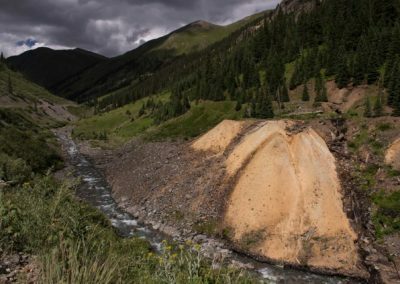 Approximately 110,000 miles of streams – enough to circle the Earth four times – are listed as impaired for heavy metals or acidity and abandoned mines are a major source of these impairments. 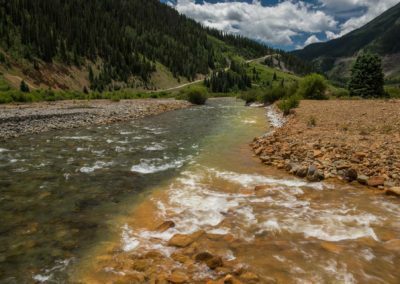 Of these impaired stream miles, 20% are within subwatersheds that contain native trout and salmon while 52% are in subwatersheds that are important drinking water sources. Billions have been spent cleaning up these leaking abandoned mines, but there is much more work to do. 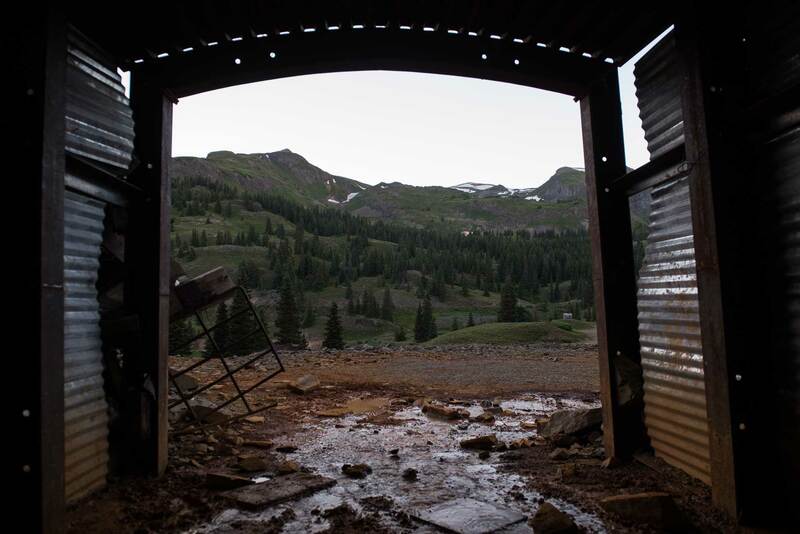 Abandoned mines are a big problem, but with a little help from Congress they are a problem we can tackle by passing Good Samaritan legislation. 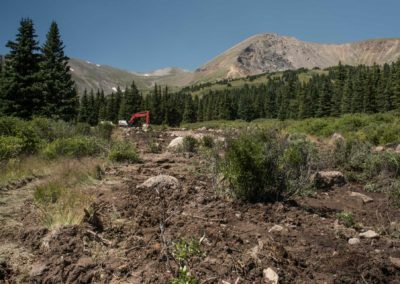 Trout Unlimited’s restoration specialists know how to leverage public and private dollars to fix degraded streams, creating jobs and clean water along the way. 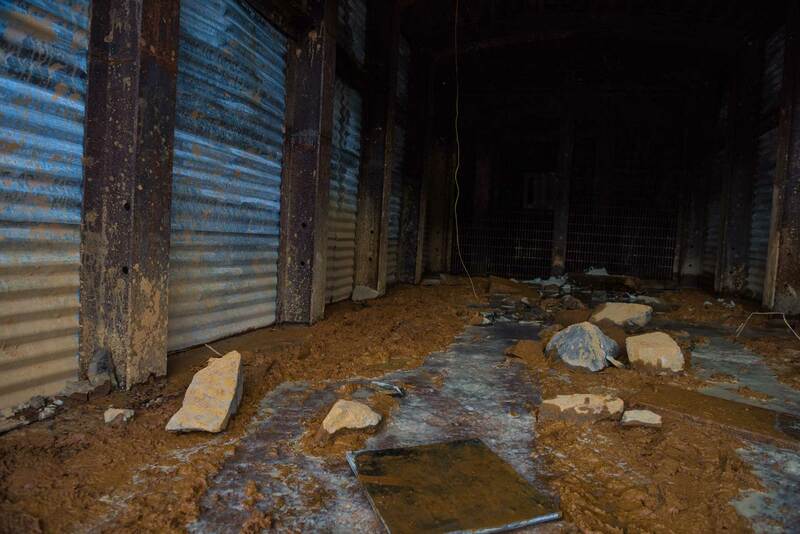 We are eager to take on leaking abandoned mines, but under Federal law, groups who have no legal responsibility or connection to an abandoned mine – true Good Samaritans – are deterred from cleaning up these messes due to the incredible liability risks. We can solve this conundrum by passing legislation that provides bona fide Good Samaritans liability protections while also holding them accountable to terms of their permits. 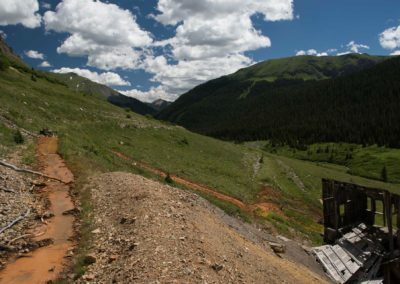 Abandoned mines are a big problem, but with a little help from Congress, they are a problem we can tackle.